A native of Athens, Tony received a BA in Journalism from UGA’s Grady College of Journalism and Mass Communication. He has been employed by the university for over 20 years. 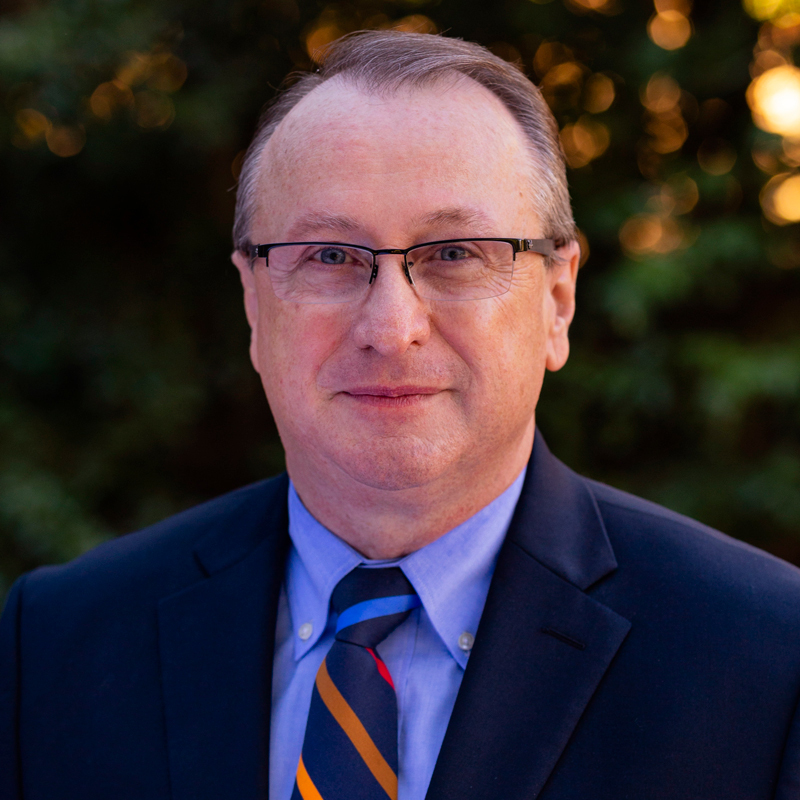 When Tony began directing Donor Relations and Stewardship more than 10 years ago, he brought vital experience as a student services and donor relations professional from within UGA’s own College of Education and Terry College of Business. He has since developed a university-wide plan that supports our colleges and ensures that our donors receive accurate, meaningful stewardship. Tony is active in the local nonprofit community and has served on several boards, including Friends Board of the Georgia Museum of Art, UGA Women’s Gymnastics Ten-O Club, and Athens-Clarke Heritage Foundation. Ask him about: Cumulative Giving Societies, Presidents Club, Team Stewardship, Stewardship Overview & Matrix.